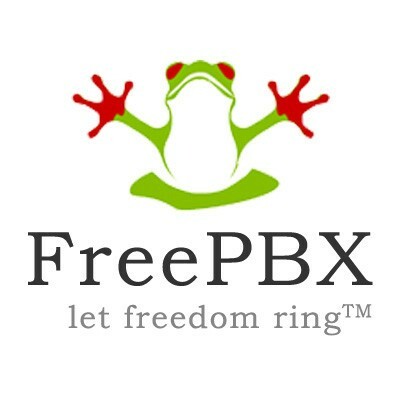 FreePBX is for both developers and people searching for a Business Phone System. 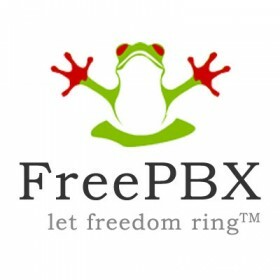 FreePBX is an easy to use GUI (graphical user interface) that controls and manages Asterisk, the world's most popular open source telephony engine software. It is the most widely deployed Asterisk based PBX application with over 3 million direct and indirect downloads. A full-featured PBX web application. If you've looked into Asterisk, you know that it doesn't come with any "built in" programming. You can't plug a phone into it and make it work without editing configuration files, writing dialplans, and various messing about. FreePBX simplifies this by giving you pre-programmed functionality accessible by a user-friendly web interfaces that allows you to have a fully functional PBX pretty much straight away with no programming required. Paging and Intercom functionality for man SIP phones that support it.